Artist/Author : Gwynne, John A., et al. 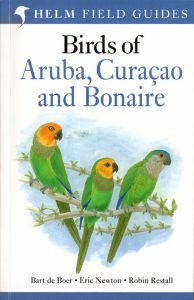 Cornell University Press, December 2010. 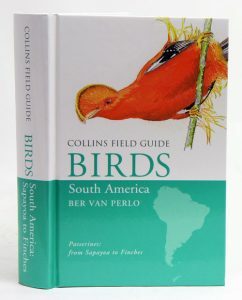 336 pages, paperback, colour illustrations and distribution maps. Artist/Author: Ridgely, Robert S. and Paul J. Greenfield. 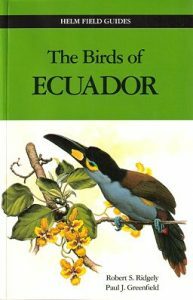 Contains 96 full-colour plates and facing pages of descriptive text, a colour map of Ecuador, 2 line drawings of bird anatomy, 115 silhouette outlines and nearly 1600 distribution maps. 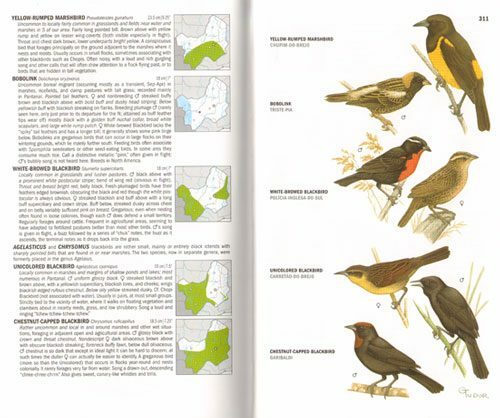 All species are illustrated in full colour, including migrants and vagrants and visually distinctive subspecies. 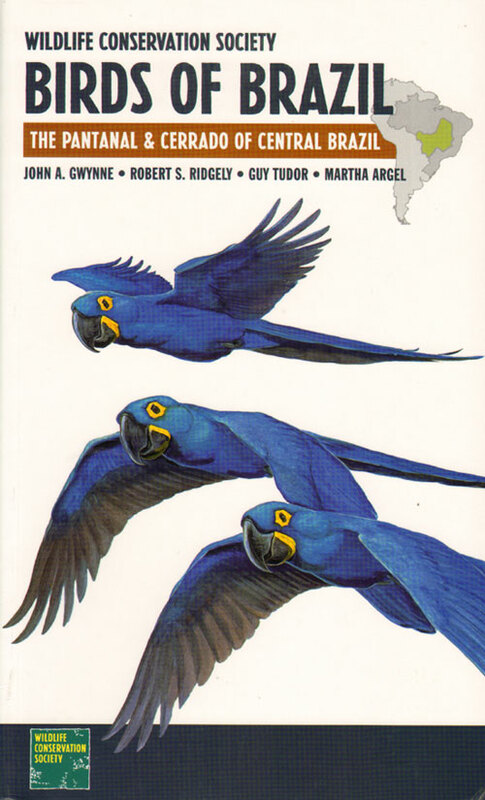 The text focuses on the field identification aspects of each species, including their behaviour, vocalisations and nest appearance. 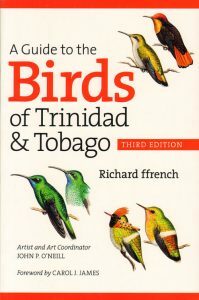 See also  Volume 1: Status, distribution and taxonomy.